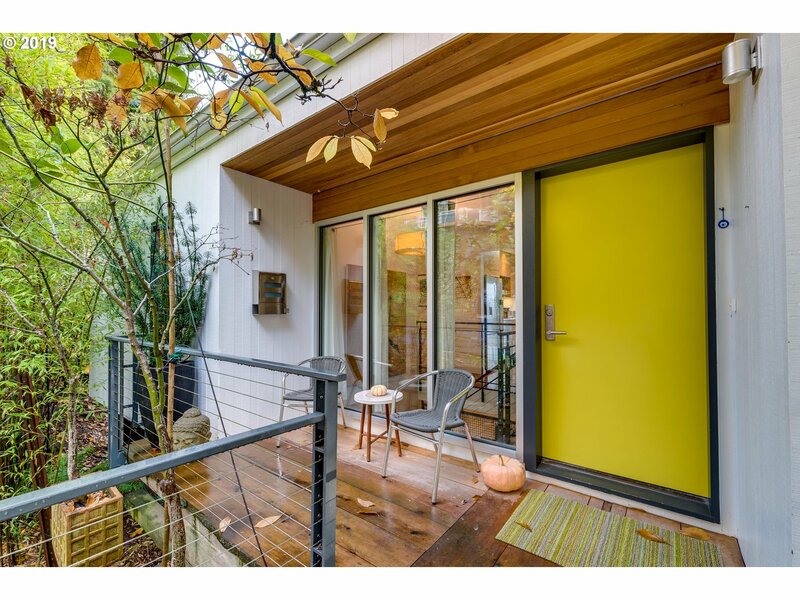 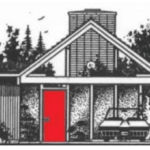 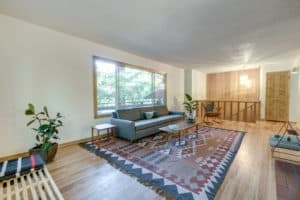 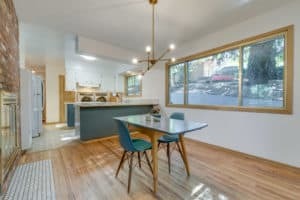 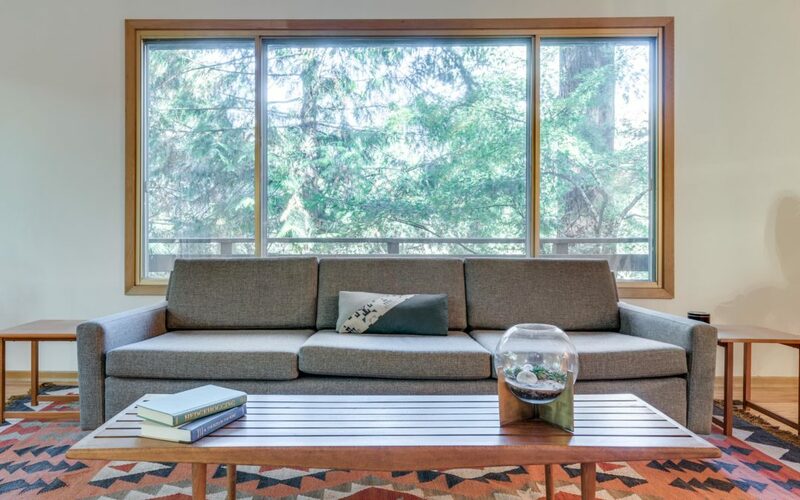 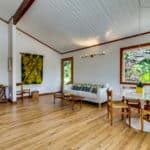 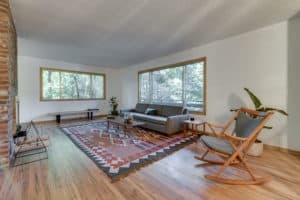 Mid century gem sits high up off the street with large picture windows in the living space giving the sense that you are floating in the trees. 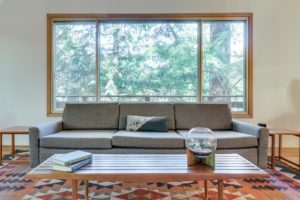 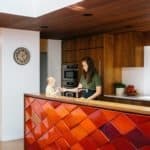 A functional split level layout offers living space with natural light in the upper and lower floors. 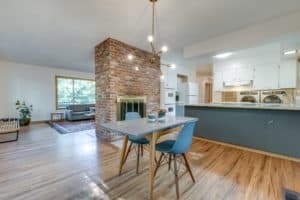 Full of original vintage details and hardwood floors throughout with an updated modern bathroom featuring Pratt & Larson tile floor and a marble stone sink. 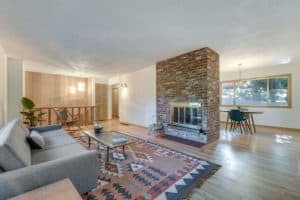 Stay cozy on chilly winter evenings with the double sided fireplace in both the upstairs and downstairs living rooms. 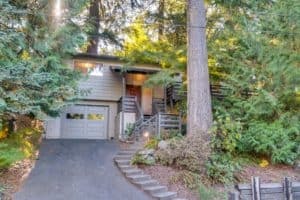 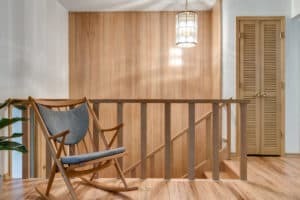 A private and tranquil setting with an elegant wrap around deck that connects the back and front of the house. 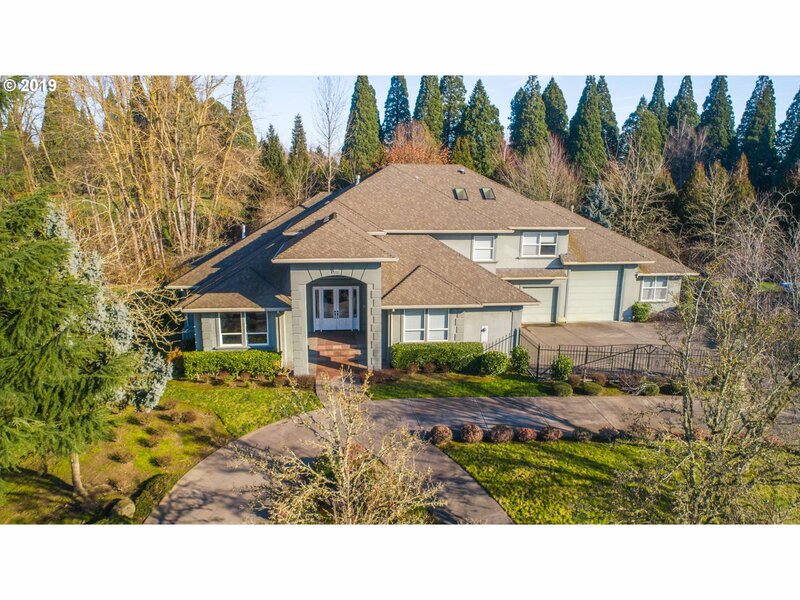 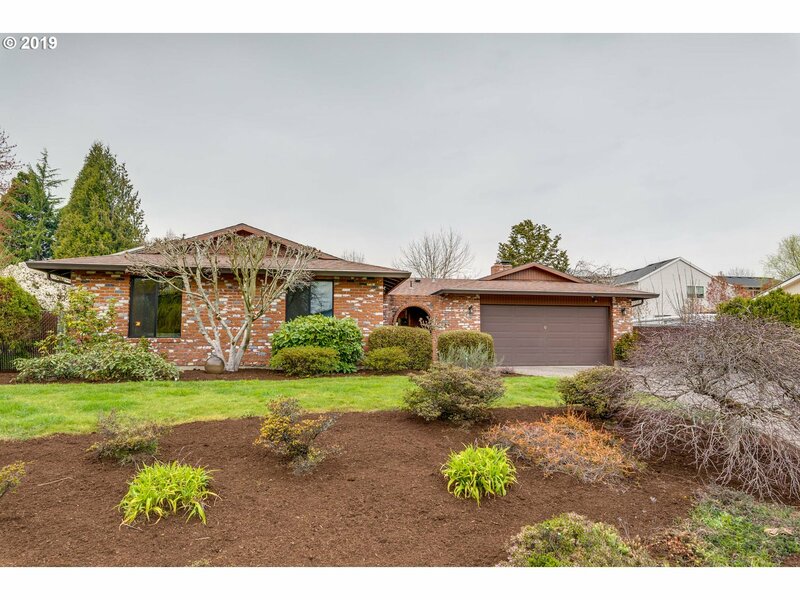 Located in a quiet, secluded neighborhood yet close to many amenities, including Gabriel Park, Multnomah Village, downtown Hillsdale, Burger Stevens, Gurtons, Baker and Spice.